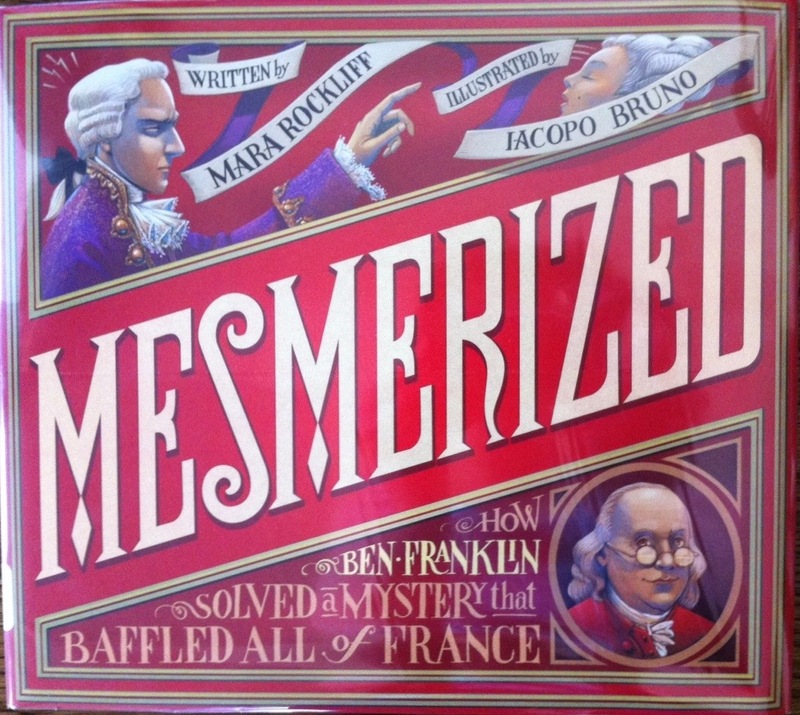 Brief synopsis: (from the publisher) The day Ben Franklin first set foot in Paris, France, he found the city all abuzz. Everyone was talking about something new. Remarkable. Thrilling. Strange. Something called Science! This is the perfect introduction to the scientific method and your own experiments. There are many resources for kids available on the Internet – Power Points, videos, worksheets of all kinds. Explore some of Benjamin Franklin’s other inventions and experiments. There are books at all reading levels on this amazing man. The history is fascinating, the science is laid out perfectly, the writing is superb, and the illustrations are absolutely amazing. What a great way for kids to see the intersection of science and history! This one sounds fun! I’ll have to look for it. Thanks! I’m a sucker for anything about Ben Franklin – must read! I’ve had this on hold for weeks at the library. It arrived the day your post did. Still absorbing this one. It’s gorgeous. Love history — especially when it is a story about Ben Franklin I haven’t heard. Fascinating story! Thanks for sharing. I’ve read this one and love it!